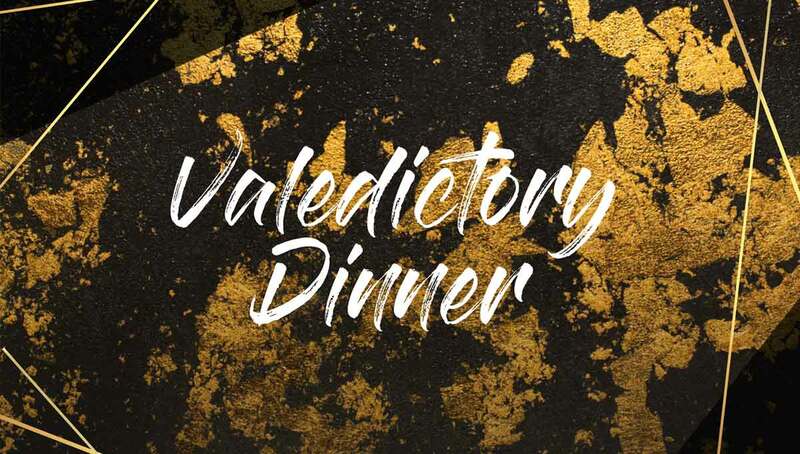 The College Executive and the graduating class of 2018 would like to invite all Year 12 students’ families to the 2018 Valedictory Dinner. Valedictory Dinner is a time of celebration, fellowship and farewell for our graduating students. The College will acknowledge the contribution of our Year 12 students, recognise individual achievements, and students will be presented with their Certificate of Completion from Swan Christian College. The evening will commence at 6:00pm in the Astral Ballrooms at Crown Perth Convention Centre with the students processing into the Ballroom led by the Swan Christian College Drum Corp. A variety of student performances have been arranged and there will be Valedictory speeches from Executive staff and selected Year 12 students. Further information about the night and on how to book tickets has been emailed home last week. We are looking forward to seeing many Year 12 students and their families there, and to celebrate with them.